Owning a lodge at Webland leaves you well-placed to reach the South Devon coast. 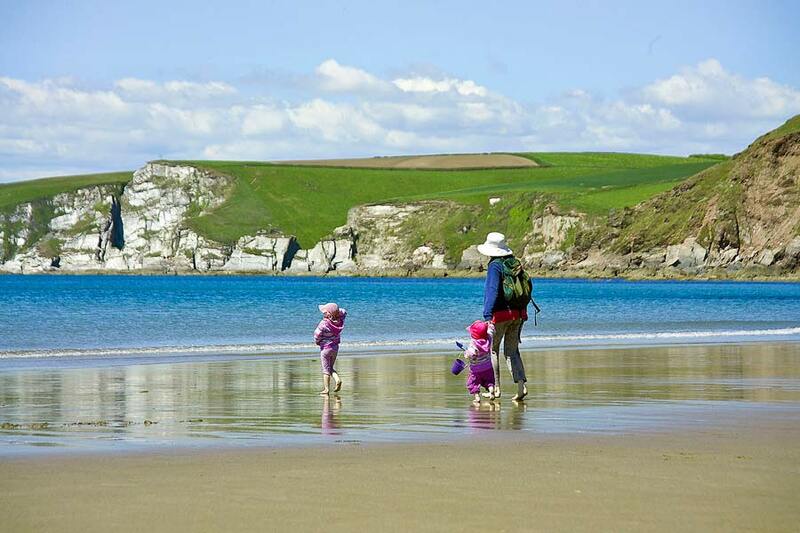 You can head South to visit the coastal areas near Plymouth, Bigbury and Salcombe. On the other hand, you can drive eastwards towards Dartmouth, Brixham and Torquay. The South Devon coastline benefits from the mild South Devon climate. It has received many awards for the quality of its water and beaches. Also, the coastal paths are superb for walkers with miles of marked pathways and stunning views. Bigbury is the closest point on the coast to Webland. It is a quiet small seaside town, with a long stretch of beach and beautiful views. When the tide is in, you need the sea tractor to get you to Burgh Island. It is also well-known for a most scenic seaside golf course. 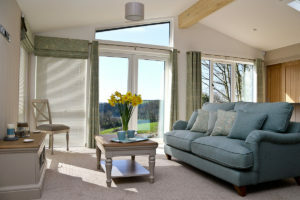 Many of our home-owners love Bigbury as it has the same relaxing environment we have at Webland. 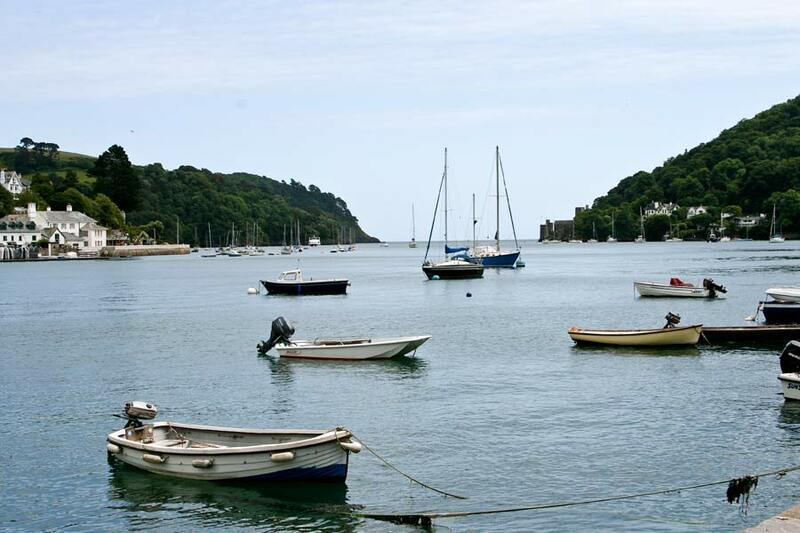 The River Dart, having worked its way across Dartmoor and the South Devon countryside arrives at the coast at Dartmouth. The town, built into the hillside, has a maze of narrow medieval lanes and a beautiful waterfront with its deep and boat-filled harbour. There are many crafts and antique shops to visit, and a wide choice of pubs and restaurants. Built on the Kingsbridge Estuary, Salcombe is an appealing seaside town, full of narrow lanes, and with a long maritime history. 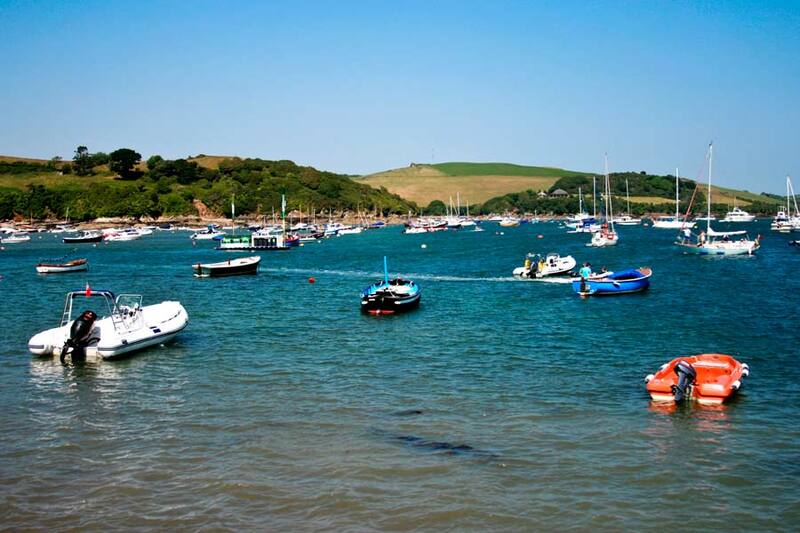 There are many attractive places to eat and drink on the waterfront, and Salcombe caters well for water sports enthusiasts. 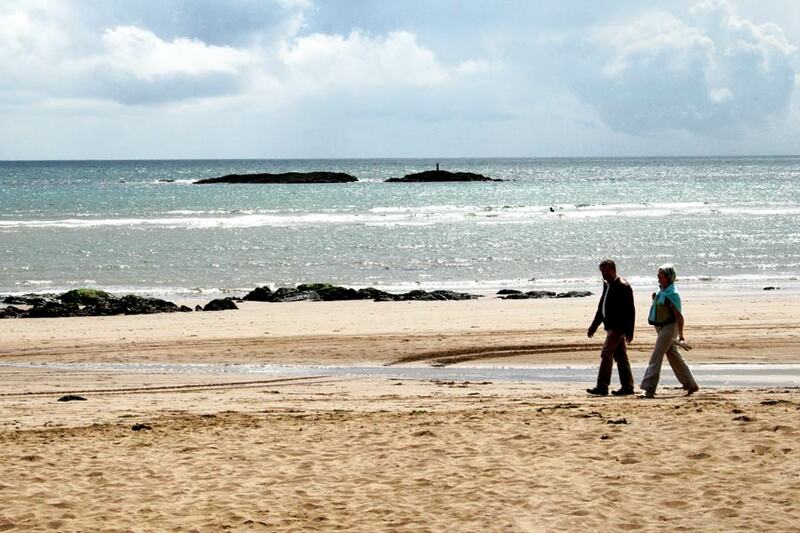 Beaches are available close to the town and by taking the ferry over to East Portlemouth. here are plenty of things to do in Brixham, which is at the southern point of South Devon’s beautiful bay. There are historical sites to visit, including the replica of Sir Francis Drake’s ship and the statue of William of Orange. Brixham has a famous Fish Market which carries on a bustling trade, and the busy harbour is the centre-point of the town. 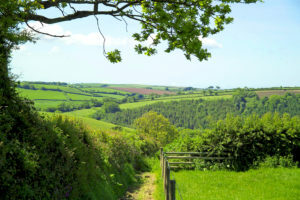 South Devon is well-known as an Area of Outstanding Natural Beauty (AONB). The range and quality of its beaches are an essential part of this rating. There are lots of beaches and coves, some large, sandy and easy to access, other small, rural and remote. Bigbury-on-Sea (above) and Blackpool Sands, close to Dartmouth, both have beautiful sandy beaches and win blue flag awards for their quality. 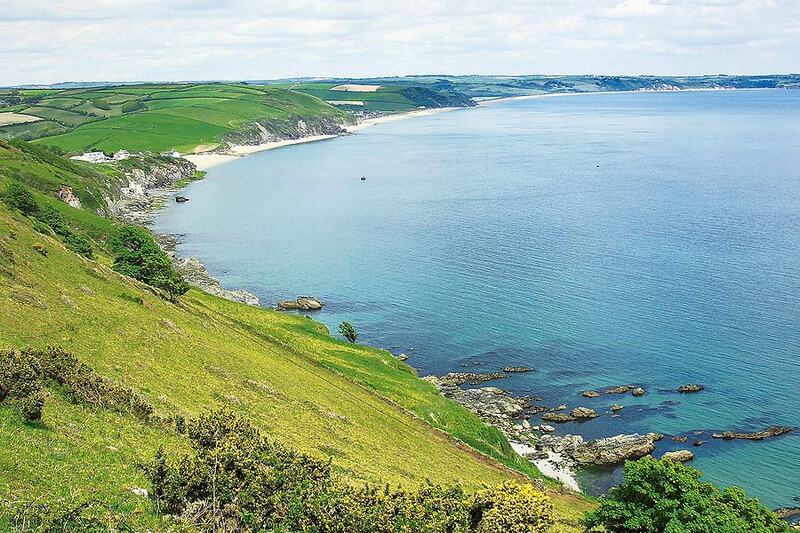 South Devon’s beautiful coastline stretches for over 70 miles from Torquay down to Plymouth. 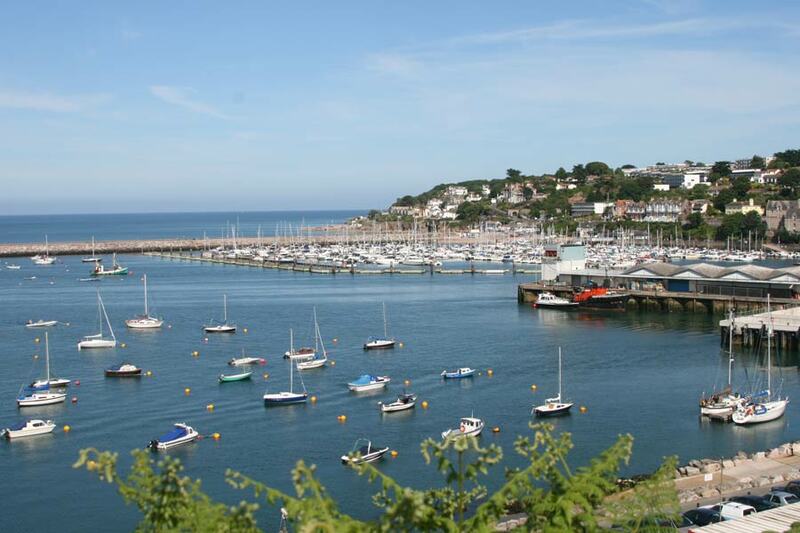 It includes delightful coastal towns such as Salcombe, Dartmouth and Teignmouth. There are some lovely sandy beaches, many tidal inlets and great places for safe bathing or water sports. Well established walking trails are available, and you can choose between easy, moderate and challenging walks. One thing in common is that they all have spectacular views. 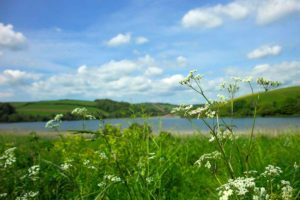 The resort is an attractive and popular South Devon seaside town and caters well for its visitors. The top attraction has to be the Victorian pier. Teignmouth also has a model railway, small lighthouse, bowling greens, tennis courts, a theatre and a cinema. Ferry rides across to the charming village of Shaldon are also very popular. Teignmouth is also a working coastal town, and the harbour is busy with fishing boats and yachts. 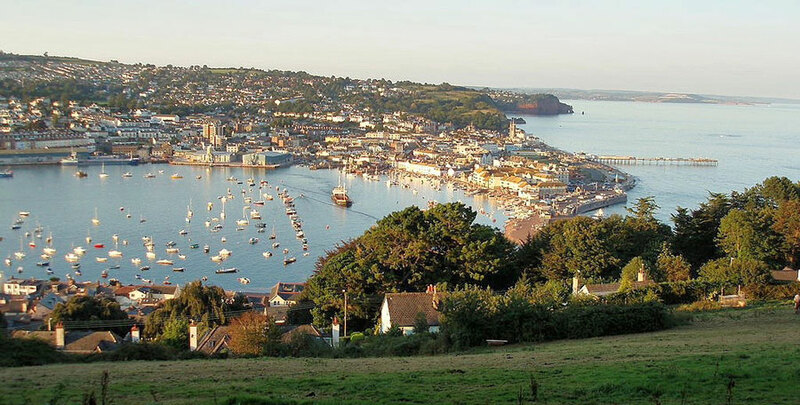 Torquay is the largest town in Torbay, a collective of Torquay, Paignton and Brixham known as “the English Riviera”. The nickname comes from the mild climate, the panoramic sea views and the hillside villas and terraces looking out to sea. 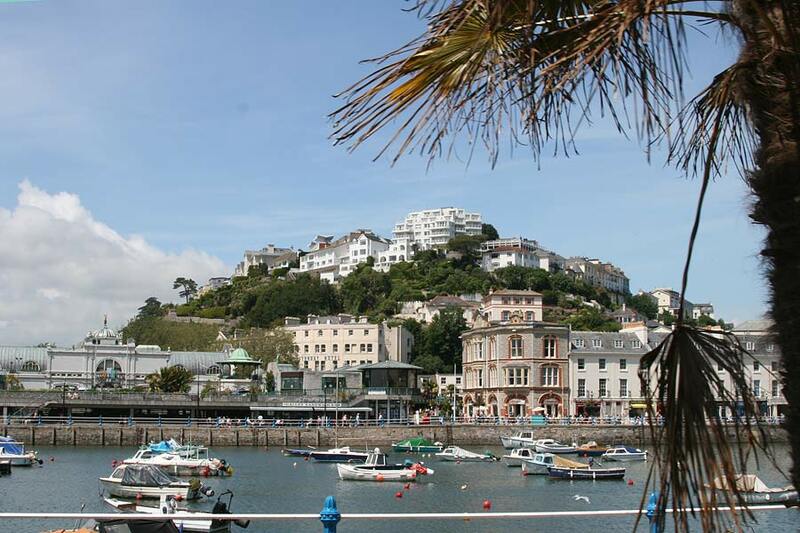 Torquay’s waterfront has palm-lined promenades, seafront gardens, a lively harbour and a global marina. The Living Coasts attraction adds an extra feature for tourists. The lighted bridge provides a spectacular view for an evening walk or a visit to a waterfront pub or restaurant. Torquay has an extensive range of sporting facilities, a wide choice of shopping, and lots of leisure options.